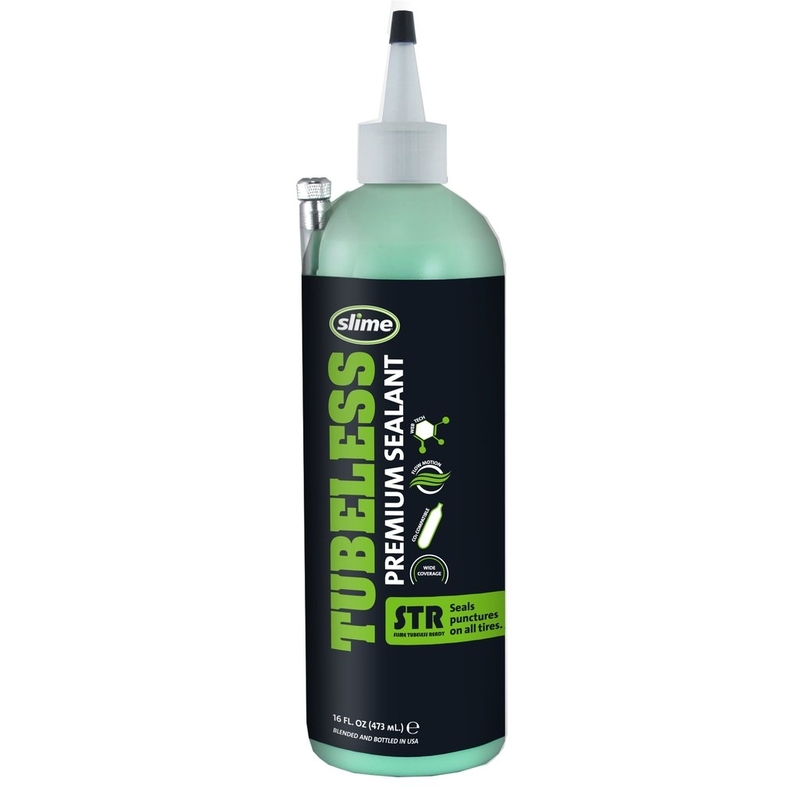 This sealant is not for bicycles because tubeless bike tires present different challenges than other tubeless tires (see more below). 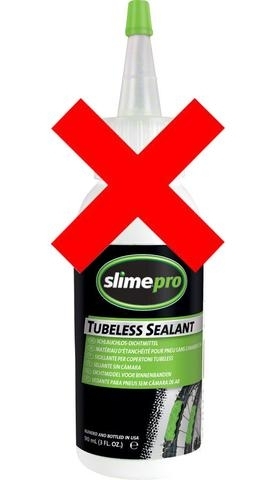 Wondering how Slime’s next generation tubeless sealant compares to the other tubeless competition on the market? Learn more here. The good news? 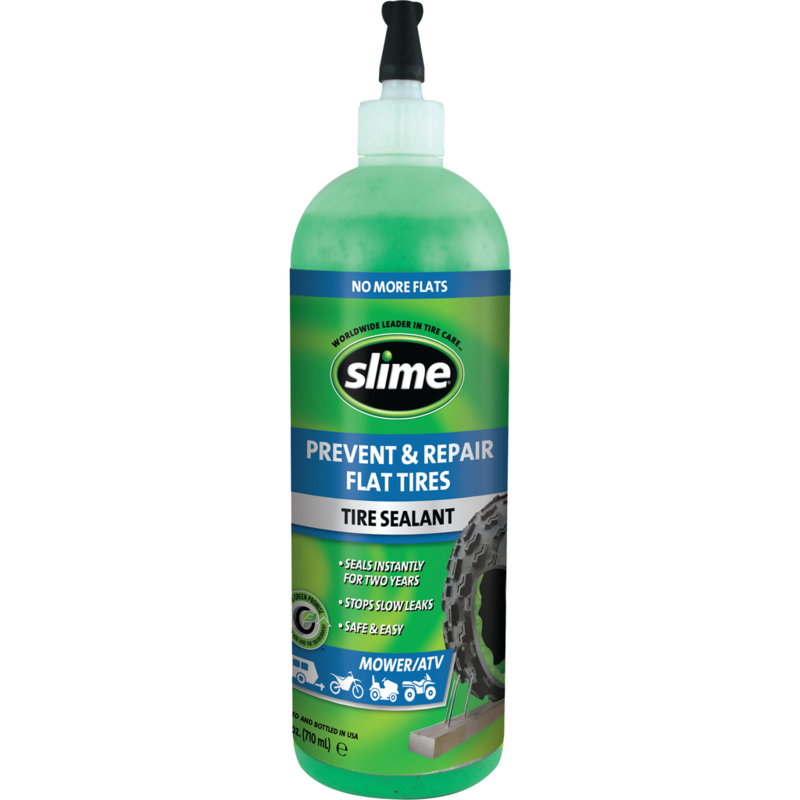 Both tubeless tire sealants contain Slime’s best features: Both work in extreme temperatures. Both are safe and easy to use. Both are environmentally friendly and clean up with water. Both last longer to ensure better puncture protection.